At Richard L. Maxwell & Associates, PLLC we are knowledgeable, experienced, financial professionals working with small businesses and non-profit organizations throughout Arkansas. When choosing a Arkansas CPA firm, it’s important to look for one with an impeccable reputation for service, integrity, honesty, and professionalism. We’re proud to say that Richard L. Maxwell & Associates, PLLC is such a firm. 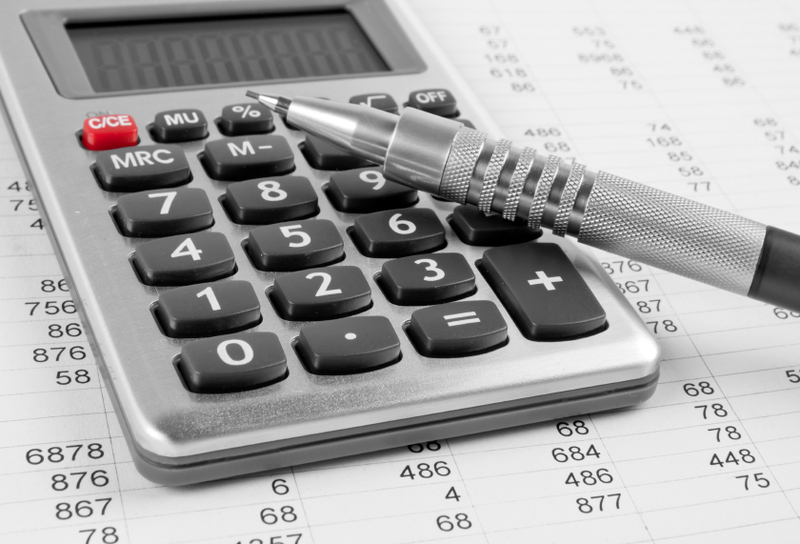 We provide a variety of accounting services including audits, bookkeeping, tax planning, CFO services, and more. Our CPA firm serves clients in Ashley County, Union County, Drew County, Chicot County and throughout Arkansas. Find out how we can save you time and help make your small business more profitable. Give us a call at 870-364-8992 today. We help businesses and individuals save money on taxes through careful tax planning and experienced income tax preparation. Save money by outsourcing all or part of your accounting functions to a trusted Arkansas CPA firm. Our CFO services can help your business control cash flow, improve operations, and plan for the future. We offer a FREE consultation to business owners throughout Southeast Arkansas including El Dorado, Monticello, Greenville, MS, and Bastrop, LA. Copyright - 2019 - Richard L. Maxwell & Associates, PLLC - All rights reserved. Richard L. Maxwell & Associates, PLLC is an Arkansas CPA accounting firm that provides a wide variety of accounting, tax and financial management services. Our clients are located throughout southeast Arkansas, El Dorado, Greenville MS, Monticello, Bastrop LA, Crossett, Warren, Texarkana, and more.